So you’ve been working out hard and eating fairly well, but you want to improve or increase the rate of weight loss. Is this you? Fortunately, if you’re armed with the right resources and fortified by your determination, it is possible for you to accelerate your weight loss through making some smart lifestyle choices from home. These are some of the top tips for losing weight at home. 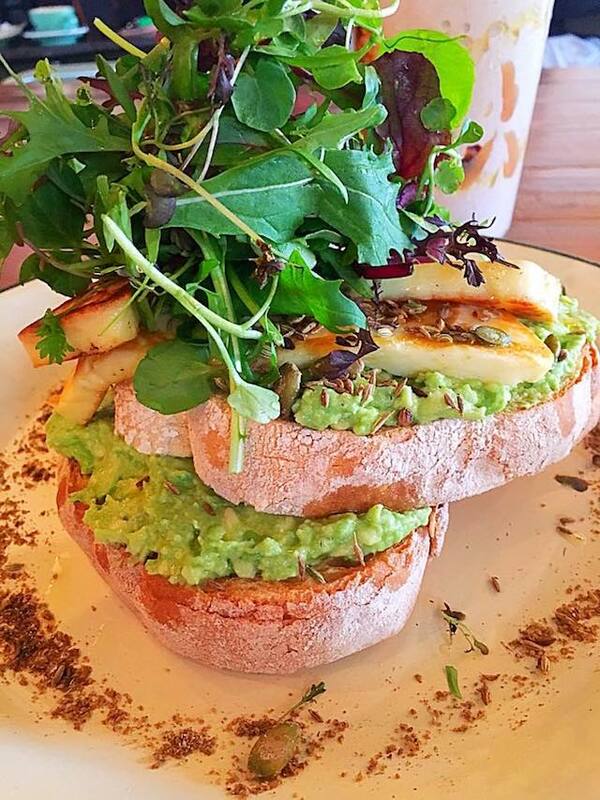 Breakfast is essential to provide you with the energy you need for your activities for the rest of the day. Skipping breakfast makes you hungrier later on which tends to lead to overeating. Whenever we eat out, we are likely to eat more fatty and salty food and drink more sugar-rich beverages. To avoid this, cook most of your meals at home, and on workdays, brown bag your lunch. Your mind will perceive your portion size as larger than it actually is if your meal is served on a smaller dish. This helps you eat less but still feel satisfied afterwards. If you’ve cooked a large serving of food, divide it into small portions and store the rest so that you only eat a single portion. It also helps to use a small bowl to measure the portion more accurately. More drinks and food now have non-fat versions so choose those whenever you can. Milk and cheese, in particular, is available in non-fat variants. You can also select low-fat or skim if you can’t find the non-fat option. 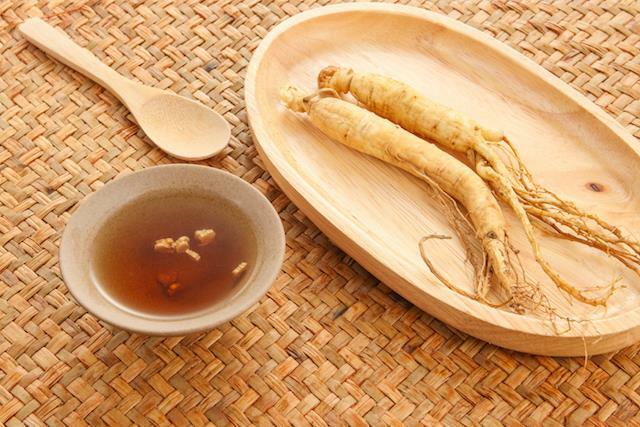 Ginseng is high in nutrients that supply the body with more energy, and also aids in regulating blood sugar levels. To make ginseng water, place hot boiling water in a cup with a teaspoon of freshly chopped ginseng. Let the ginseng infuse the water for several minutes then remove the ginseng pieces. When consumed, coconut oil can help control cravings and it also provides the body with energy. Take a couple of tablespoons of it anytime during your meal or you can use it for cooking to substitute your usual cooking oil. 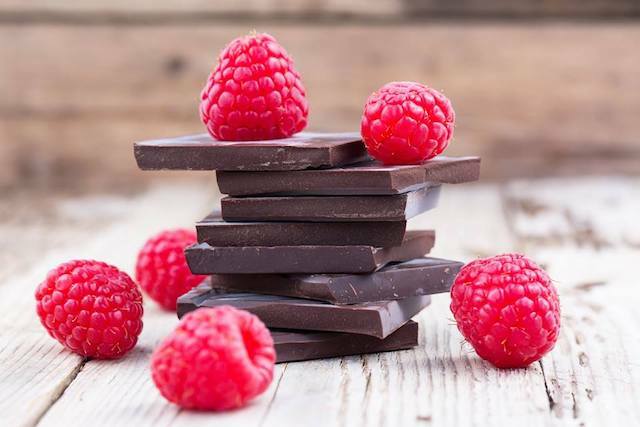 You can safely eat a little dark chocolate without feeling guilty as it will satisfy your cravings. At the same it does not significantly raise your blood sugar levels. Be sure to choose those labeled with 70 percent dark chocolate or higher. 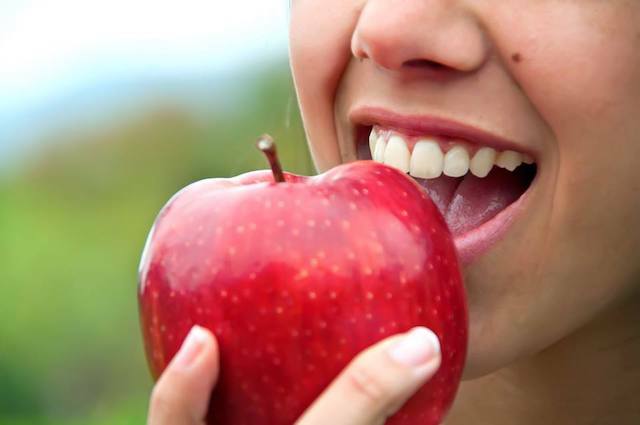 High in fibre, low in salt and moderately low in sugar, fruits like apples are a greatly satisfying snack. Eat the skin of the apple, too, because there’s also plenty of fibre there. For a non-sugary drink that still contains a decent amount of caffeine, try green tea instead. It supports your weight loss goals by not adding calories to your diet, plus it strengthens your body with antioxidants. Lemon juice aids in improving your digestive function and removing toxins while black pepper contains piperine which helps in lessening fats in the blood. Stir together lemon juice, water and a dash of black pepper. Take this once a day. If you can’t manage to fit in a daily workout, set an alarm to remind yourself to get up and move every hour. Walk around or stand and do some stretching for at least 10 minutes. You don’t need fancy equipment to exercise at home. Bodyweight exercises like pushups and planks are simple enough and can be done by almost anyone. Include a few minutes of this in your daily schedule. You can also try jumping rope or following aerobics videos. Any activity you do at home will help to accelerate your weight loss and perfectly compliment your EFM workouts!